Dr Rohit Kumar is a respected, Australian trained and fully certified cosmetic plastic and reconstructive surgeon. Dr Kumar completed his Bachelor of Medicine and Bachelor of Surgery (MBBS) degree in 1995 at the University of Queensland. He subsequently went on to successfully complete a Masters Degree in the field of Burns Surgery in 2004 (MMedSci). 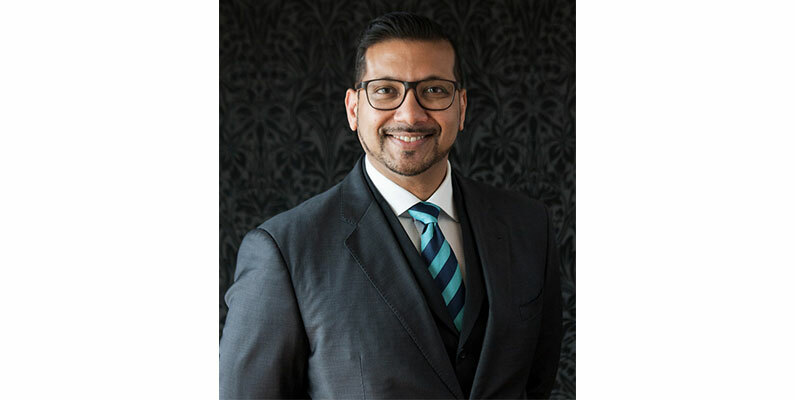 His advanced surgical training commenced in the specialty of General Surgery before transferring and completing his training as a specialist plastic surgeon. He brings over 15 years of surgical experience to his practice having been involved in over ten thousand procedures in that time. Dr Kumar specializes in breast and body surgery. Breast Augmentation, Abdominoplasty and Mummy Makeovers are some of his most common procedures. He has served on Vogue magazine’s expert panel for breast augmentation and was featured in the annual cosmetic edition. He also performs surgery on the face such as rhinoplasty and blepharoplasty. Patients at the Sanctuary may also receive the “Sanctuary Experience”. This is a special package created to enhance and give maximal transformation following their procedure. Included are such services as a haircut and style by celebrity hairstylist Joh Bailey, dental consultations and teeth whitening and the services of a style and image consultant to help you shop for your new wardrobe following your procedure. The Experience is worth over $2500, and is provided as a complimentary service. Medispa services include: anti-wrinkle injections and fillers, medifacials, skin needling and Coolsculpting, the coolest way to lose fat with no surgery or downtime. Dr Kumar is a firm believer in providing as natural a look as possible for his patients. His procedures are always designed to provide maximum appeal and beauty and he always aims to achieve this using the most subtle and state of the art techniques as possible. Known for his warm and inviting manner, Dr Rohit Kumar believes that “communication is the key to great results” and his patients can be comfortable in the knowledge that he will answer all their questions and alleviate all their concerns before embarking on their surgical journey.